The key to McDow's analysis is a previously unstudied trove of Arabic business deeds that show complex variations on the financial transactions that underwrote the trade economy across the region. The documents list names, genealogies, statuses, and clan names of a wide variety of people-Africans, Indians, and Arabs; men and women; free and slave-who bought, sold, and mortgaged property. 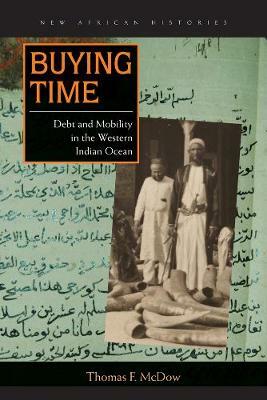 Through unprecedented use of these sources, McDow moves the historical analysis of the Indian Ocean beyond connected port cities to reveal the roles of previously invisible people.